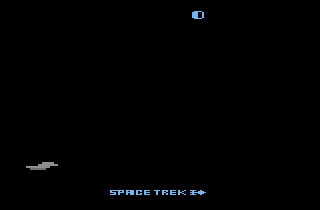 Heres a picture of my first hack in progress its gonna be called Space Trek. You probally can all gues which game im currently hacking? You probably can all guess which game I'm currently hacking? Edited by Rom Hunter, Mon Jun 6, 2005 11:45 AM. Take a look at my Space Jockey Disassembly. It might help you.